Each year the Kelly Adirondack Center sponsors the work of Summer Research Fellows as they examine diverse topics that make the Adirondacks unique. This summer fellowships are funded in part by a grant from the Andrew W. Mellon Foundation. 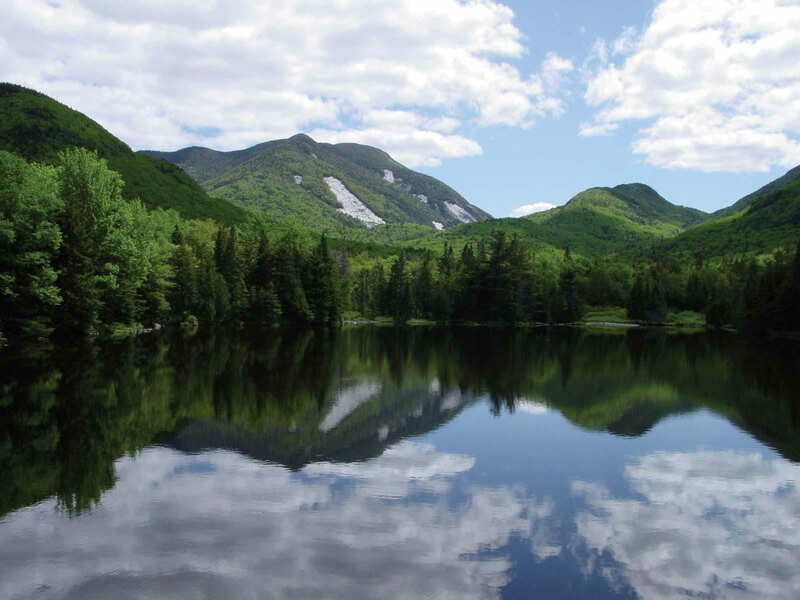 The grant is intended to further develop the Adirondack Studies at Union. Our Summer Research Fellows this year are two Union students, Anna Gagion and Sanan Hajiyev. They are interviewing experts in their fields and working in the Adirondack Research Library using books and collections to examine the history of the Adirondacks. On August 1 they will present their findings along with the themes that have developed in their work. Anna is researching the changing roles of Forest Rangers in the Adirondack Park. Throughout their history the Forest Rangers’ mission and duties have evolved with the political, social, and economic environment of the park. A specific focus is the introduction of women into the Rangers. Sanan is using the Adirondacks as a frame for the changing views of environmental and ecological morality in regard to wilderness. He is examining the motivations and implications of science and the environmental movement.